Pierre will take over the day-to-day responsibilities of the hub from Mr. Piet Theron who will now continue as a Regional Manager for the Free State, Northern and Eastern Cape. 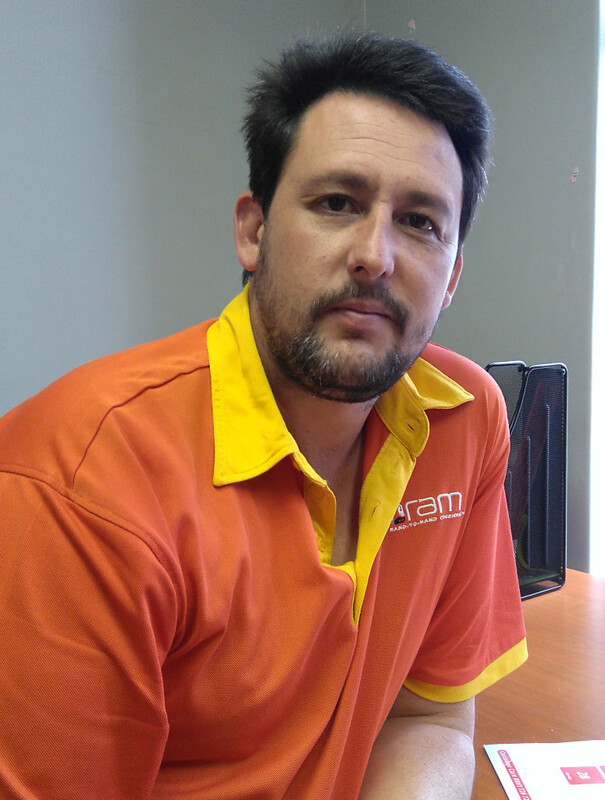 For the last five years Pierre has been diligently serving as an Operations Manager for the Bloemfontein Hub and his hard work has definitely paid off. RAM wishes both well on their new journeys at RAM.